The Amazing Spider-Man Set Video Featuring the Lizard in Action! 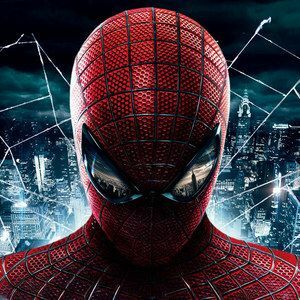 More video has come in from the New York City based set of director Marc Webb's upcoming Marvel reboot The Amazing Spider-Man. Rhys Ifans was spotting filming a scene with his Lizard neck application make-up, while Andrew Garfield and Martin Sheen were spotted on the other side of the street interacting as Peter Parker and Uncle Ben. Check out the video in the two clips below.